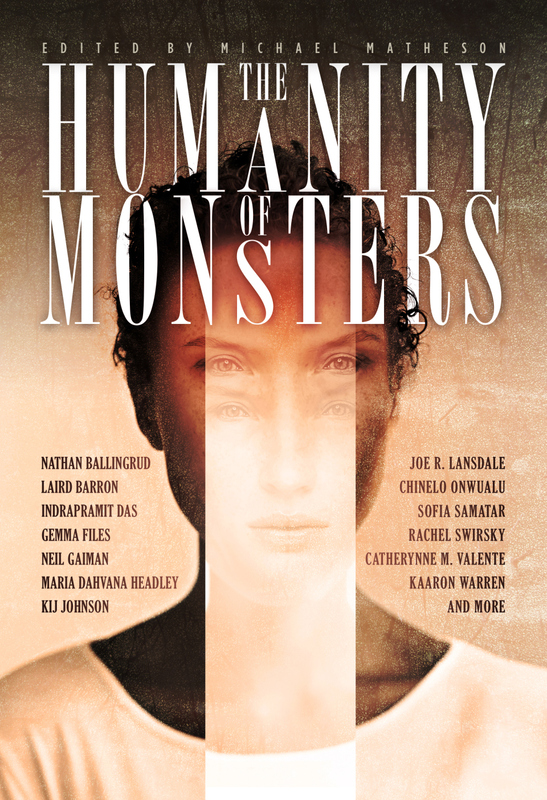 There’s a very thorough review of The Humanity Of Monsters (edited by Michael Matheson) at Tor.com. Writer Haralambi Markov mentions several of the stories, including Indrapramit Das’ beautiful Muo-ka’s Child, which is one of my favorite science fiction stories, and Boyfriend And Shark, my contribution to the anthology. Thank you so much to Haralambi Markov for the favorable mention! Check out his dark yet deeply moving story Holding Hands With Monsters in the Delaney anthology Stories For Chip.